Negativity is something we leave very far behind us, because it only brings sorrow and sadness for our self and others. The world is changing so much and very fast, many of you have noticed. This is what we have worked for, this is why we are here. I love you all so dearly, and as a member of the Masters of Light, I have been with you, standing beside you in this time of hardship and Joy. We are almost there my beloveds, this is the time to push even harder and make sure we are heard by all. And this is what, my dearly beloved, I do not want you to experience anymore. Our new world will be one without darkness as you see it now. We will be all one, united as one force, and we will create this world for all. 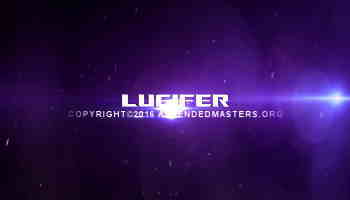 That is why it is time for me now to introduce you to my brother and Master of Light, Lucifer. My beloveds, he has taken it upon him to bring the darkness into the light. For so long now, he has held the energies of negative thought. I and all the other Masters of Light, cannot thank him enough for this. Because by collecting these energies this way it is possible for us to transform them and release them into the universal. 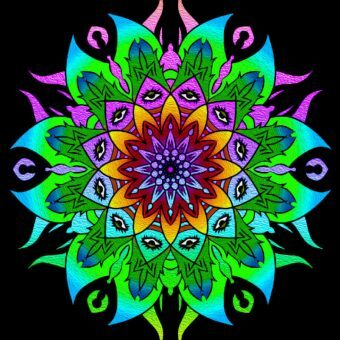 The Light and the so called Dark energies can be melted together and form the universal energy we use to create this New World. For in the beginning these energies were one. As you all know energy can be used for the good and the bad. Energy is used when sending either positive or negative thoughts. In fact, the energies are the same, but when used for positive, they start becoming lighter and float up, when used for negative, they become heavier and float down. This creates a separation between energies. This is also where the idea of heaven and hell comes from. See the energies as a circle around the earth. 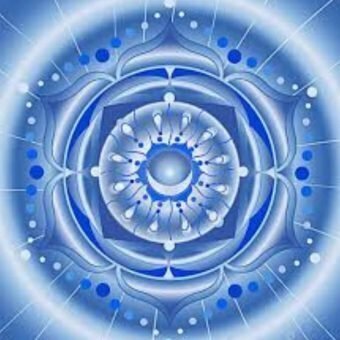 There are many different circles with different type of energies. In the middle are the heaviest energies. My brother Lucifer has been in the middle of those circles holding those negative energies. We needed someone to oversee the process, so we knew we had one place that would be used as some sort of reservoir to hold those energies. He, my brother Lucifer, volunteered out of Love for this planet and the many souls upon it. 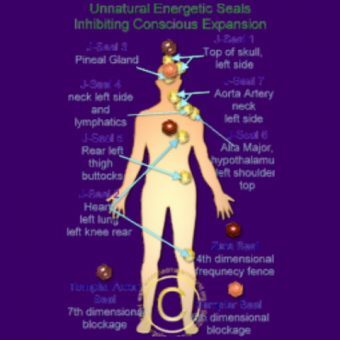 Now these energies were not only there, but are also in the human bodies. Every negative thought has its influence on the human body and the energy field around it. Even your higher selves are influenced by it. Your soul, the overseer, is just an observer and is not influenced. But every human extension has free will, so the soul does not interfere with this process. There is one other place where negative energies can be found. We call this the planetarian consciousness, or the overall consciousness of the humans living on this planet. This consciousness resides in the third dimension. This is why it is so important to leave behind negative thoughts, to release them into the reservoir. This way, you raise the frequency of your human body, and you can make the shift to the fifth dimension. 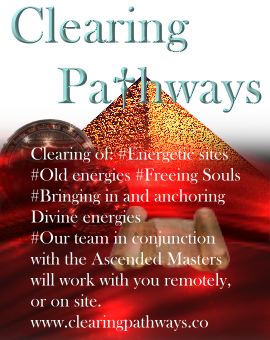 We are taking you fast through the fourth, because the negative energies have already permeated this dimension as well. Right now, Mother Earth and many of her helpers have started to transmute the negative energies. This is also where my brother Lucifer has been working on. It is not a one man’s job. You can maybe imagine how much negative energy has built up over the years. Another thing my beloved brother Lucifer has done is be the main focus point for people to direct their negativity. You know how it can feel when someone sends you negative thoughts. The energy can hit you like a rock. He has been going through this all this time, never leaving his mission because it was too hard. No, he always said, I can handle it a bit longer. Now finally the time has come, and we are both so excited that even though it’s hard work, we are in a state of Joy all the time. The end is in sight and we know now that the world is changing into a world of Peace, Joy and Happiness. Even though at this time he is still the main focus point, we know this is about to change. That is why I urge you, my dearly beloveds, to leave behind the negative thoughts. Set the example and live a life of Love instead of hate and anger. 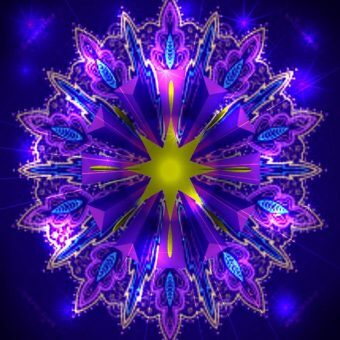 When you see or hear or think something negative, transmute this into the Light, release it into the Light. If you can do it, others will follow. Every positive thought transmutes a negative. It changes the planetarian consciousness. The influence it has on the reservoir of negative energies is amazing. Changing the planetarian consciousness has an influence on all the other people as well. It changes the energy surrounding your planet so much more. It changes the thoughts and beliefs of every human being on this planet. I am so happy; I cannot express it enough. We the Masters of Light are beyond ecstatic at this point; the time is finally here. Our beloved planet and the many souls upon it is changing. So at this point I would like to formally introduce my Beloved brother Lucifer, who is and always has been a Master of Light. His work has helped so much in making this change happen. We are so happy he is finally able to leave that place of darkness and join us again in the worlds of Light.